Remember Backstrom? 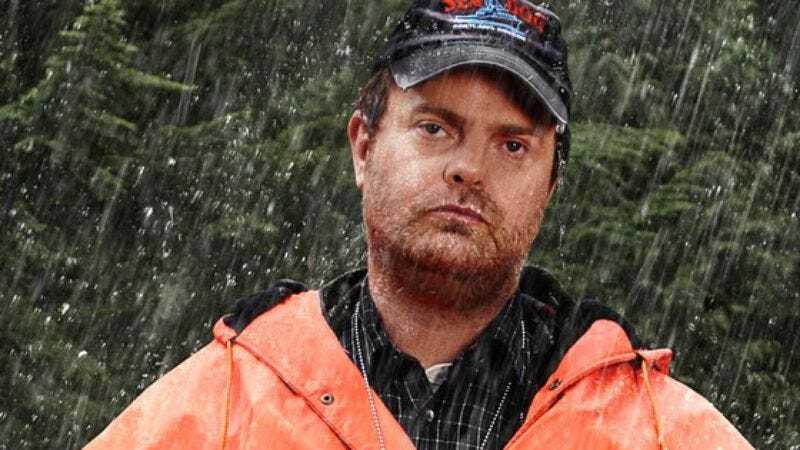 It was a police procedural with dramatic and comedic elements on Fox that starred Rainn Wilson as a guy who would be a great detective if he weren’t a terrible jackass, and it was canceled earlier this year after 13 episodes. Well, apparently something about the idea stuck with the network, because it has just picked up a new untitled comedic crime drama that was co-created by Hart Hanson, the guy behind Backstrom (and Bones, but we’re going for a theme here).